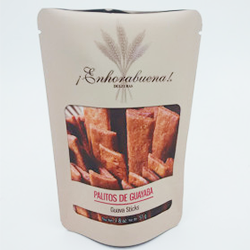 A pillow pouch can write the success story for a business dealing in manufacturing of light weight items such as chips, namkeen, nachos, rice cakes, peanuts and several other munchings. 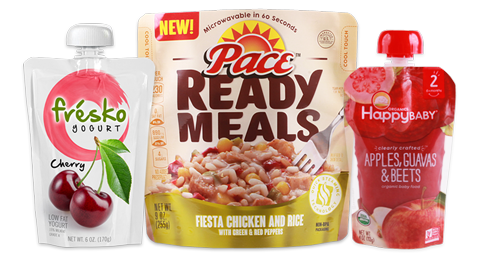 Over a period of time, food and beverage market has seen an emerging trend in snacks packaging sparked by pouches that are light as air and fluffy like a pillow. A pillow pouch is sealed at three sides – top, bottom and center; hence providing enough strength and resistance against moisture and dust. 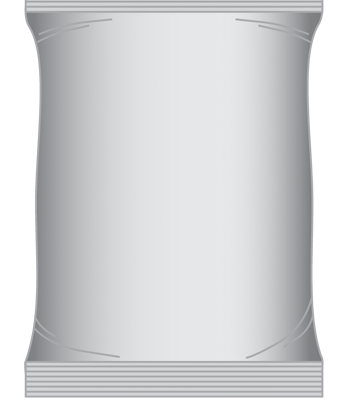 A pillow pouch resembles a puffed up pillow as snack packaging usually requires filling in some preserving gaseous agents inside the pouches. Such a structure ensures light weight and easy portability of the pouch. The light built of a pillow pouch allows easy transfer and display of the pouches on the supermarket shelves. A Euro punch or D-cut provides additional benefit of hanging the pouch in retail stores, thus enhancing product visibility to a large number of customers. A pillow pouch offers many packaging options such as adding a zipper, tear notch or handle to offer maximum convenience to the users. Paras Printpack can manufacture customized pillow pouches in diverse shapes for your brand. 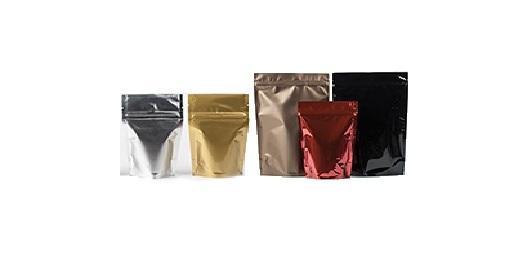 Our expert technicians can easily convert stand up pouches, 3 side seal pouches, paper pouches, window pouches and several other kind of pouches into a pillow pouch on our customer’s demand. Call us on 98101 87055 to order a pouch now! Why Pillow Pouches Are All Time Favourites?